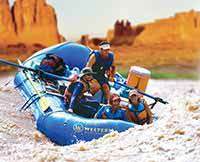 We enjoyed everything about our Utah rafting trip in Cataract Canyon. Eric and Shad were excellent guides--there can't be any better. The pilots on our return scenic flight were also good. 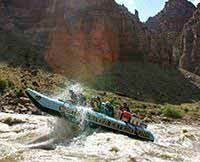 It was a great trip through Cataract Canyon in Canyonlands National Park.